Ottawa has a secure, 16-kilometre road network that crisscrosses 4,200 acres of farmland at a one-time Agriculture Canada research station. In promoting itself as a global centre for autonomous vehicle testing, the City of Ottawa believes it has two can't-miss attractions. The first advantage is a pair of road courses. One of them is private, for refining and ensuring the safety of new technology. The other is public for evaluating that technology in real-world traffic. Ottawa believes its second advantage is weather. Fog, freezing rain, snow, thaws, flash freezes – Ottawa gets it all. There's also the summer heat and humidity. 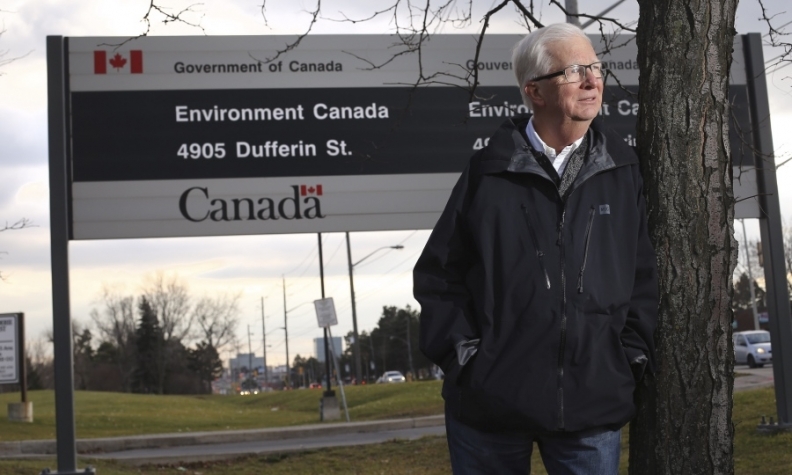 If a carmaker is looking for the gamut of environmental conditions, Canada's capital has it. "We get four seasons, right?" said Kelly Daize, a market director with the Invest Ottawa development agency. "It may be one of the only times that it's economically going to benefit us quite this way." The availability of a secure, 16-kilometre road network is another bit of serendipity. The paved roads crisscross 4,200 acres of farmland at a one-time Agriculture Canada research station within the Greenbelt that surrounds urban Ottawa. 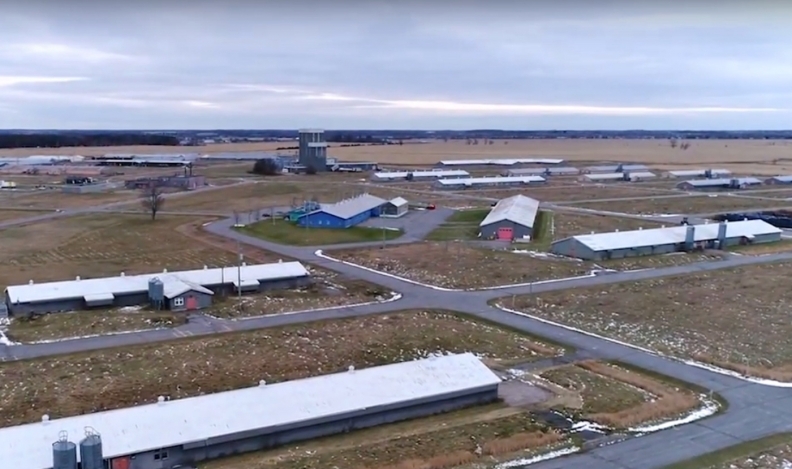 The federal government has long been looking for a new use for the site, which is studded with barns and office buildings. But it's the web of roads and vast land area, which rivals Toronto's Pearson Airport, that excite Invest Ottawa. "It's a place where companies can go and test their technology and do that in private in a secure setting — it's completely fenced and gated," said Daize. "Visibility to the outside world is very limited, so it’s really an ideal space." To more closely resemble city streets, the roads will get pavement markings, traffic lights, stop signs and pedestrian crossovers. Cameras, sensors and other devices will help data flow via an alpha-numeric jumble of communications systems, including DSRC, 4G-LTE and 5G. Funding will come from Ottawa's $5 million allotment from the Ontario Autonomous Vehicle Innovation Network. Companies that have a presence in Ottawa include Nokia, Ericsson, Juniper Networks, IBM and BlackBerry QNX. They are supplying equipment and expertise. Equally important to Ottawa's promotion plans is a public route in the nearby suburb of Kanata. Launched in October 2017 with what was billed as Canada's first test of an autonomous car linked to municipal infrastructure – essentially a single traffic light equipped for DSRC – the route is expanding to 11 km and an array of technology. So far only BlackBerry QNX uses the Kanata course, but the officials hope the combination of closed and public test sites will be a big draw. Elsewhere companies must choose between the limitations of private courses and the risks of public testing, which drew worldwide attention when a self-driving Uber vehicle struck and killed a woman in Phoenix in March. Invest Ottawa vice-president Sonya Shorey said manufacturers will be able to validate technology in all conditions before introducing it to the streets. "There are so many different types of testing that can take place in rain, sleet, snow, fog, ice on those roads, and be controlled and completely safe," Shorey says. "In North America there's not one that we are aware of today that has the same capabilities that we offering." Still, the city must compete with a growing number of AV test facilities, from a provincially sponsored demonstration zone in Stratford, Ont., to three major sites in southern Michigan. All are closed courses but could easily expand to public testing. David Phillips of Environment Canada vouches for Ottawa's weather. Even cities in the northern United States and Europe don't get the range of conditions – freezing rain days, days with temperatures above 30 or below -20, high windchill days -- that Ottawa and other centres in eastern Canada see yearly. Add the changeability that is a Canadian weather constant, and you have an ideal testbed for an AV manufacturer. "I think you want to maximize your misery, your weather misery, and you can't go worse than Ottawa," Phillips said, laughing.